In 1870 this shop was occupied by Mr T.F. Willis, a family butcher. In August of that year he was a ticket agent for the grand annual Conservative Fete, featuring the band of the Cotswold Rifles and balloon ascents for the brave. Mr Willis, who also had shops in the High Street and in Winchcombe Street, lived here in Bath Road and offered meat at reduced prices after 6pm on Saturday evenings. In the early 1880s George Noon boot and shoe maker was here. Little is known about Mr Noon but by 1883 he was trading at Oriel Terrace. Elizabeth and Frederick Skinner established the footwear business of F.W.Skinner here in 1883. Frederick, born in Cheltenham about 1858, was the son of Francis and Caroline Skinner and the family had a china and glass business in the High Street since 1830. Frederick, a performer and professor of music, was the organist at Cambray Baptist church for 26 years. Elizabeth, who was the boot and shoe dealer, was born in about 1859 in the Somerset town of Wincanton. The building was owned by their neighbour Charles Phipps until his death and then sold by his trustees to Mr Skinner. Frederick Skinner was the eldest of three brothers, the youngest of which, Francis, was also in the retail shoe business. 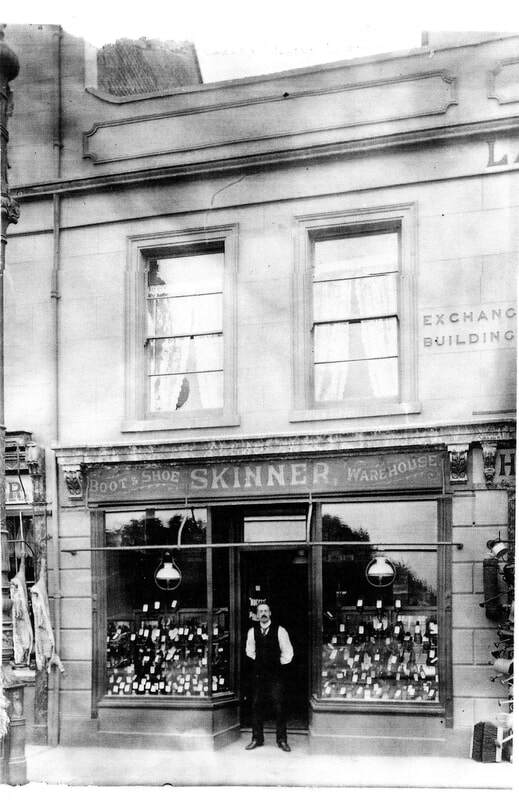 Francis Skinner married Marie Leyshon in Cheltenham in 1883 and soon afterwards opened his own shoe shop in the High Street. They had three children, including a son, Hector. However Marie suffered with ill health and the family sold the High Street shop and moved to Cheshire. During the First World War Hector served in France but he was gassed during the Battle of the Somme. He met and married Muriel and returned to Cheltenham, buying back the family business in the High Street, which his father had sold some years before. His father Francis, now a widower, returned to Cheltenham with Hector and Muriel. Meanwhile in Bath Road, Frederick continued his business, assisted by Miss Mugford. Elizabeth died in 1922 and Frederick 10 years later. Since they had no surviving children, the business passed to their nephew, Hector, and the name of the Bath Road shop changed to H.L. Skinner. Peter, Hector’s son, assisted in the business when he was old enough, by being an errand boy taking customers shoes to the repairers on his bicycle. A good pair of shoes would have cost about 1 guinea (one pound and 5 pence). 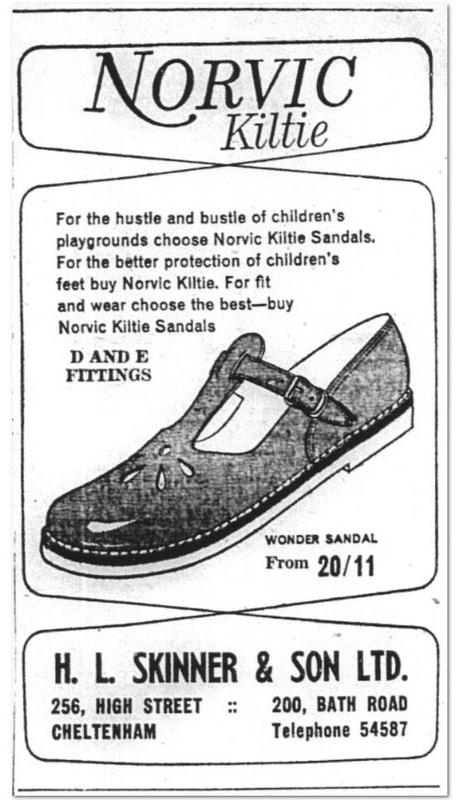 Ladies fashion shoes were from 8s 11d (45 pence) and slippers 2s 11d (15 pence). After the Second World War the shop changed names to H L Skinner and Son. Many people will remember Miss White, who was with the Skinners for a very long time. After Hector's death in 1967 the Bath Road shop closed, but Peter continued running the High Street shop until 1975 when he retired. ​This shop was bought in 1971 by Mr and Mrs Malvern who ran it as a haberdashery and wool shop trading as Spin-A-Yarn. After 18 years, Mrs Malvern left the shop and it was leased to the Red Cross as a charity shop and is believed to be one of the first charity shops on Bath Road. 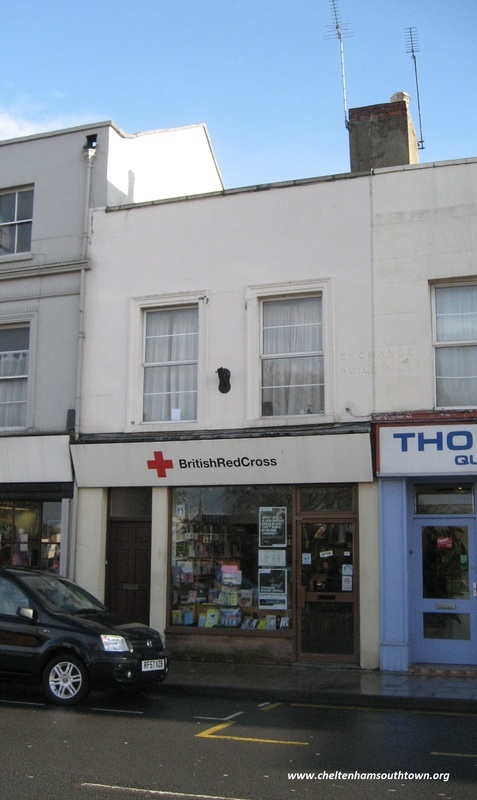 It moved in the spring of 2000 to the next door premises and this shop became the Red Cross Bookshop.